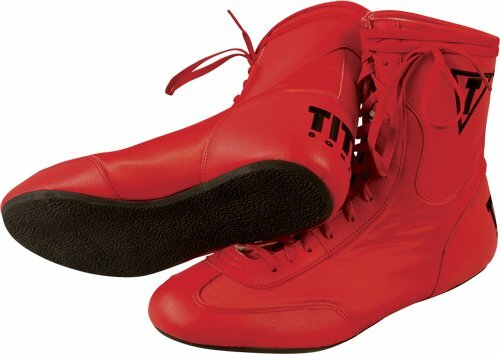 The TITLE Lo-Top Boxing Shoes just gives you the feel of a vintage boxing shoe with a modern day kick. While not available in a ton of color choices, you are sure to find a color that will match your personality. Lightweight and super versatile, if you are in the market for a new pair of boxing shoes, you should most certainly explore what these ones are all about first and foremost. Especially for what you will get for the price! To sum these up, it should be noted that you will of course get what you pay for. 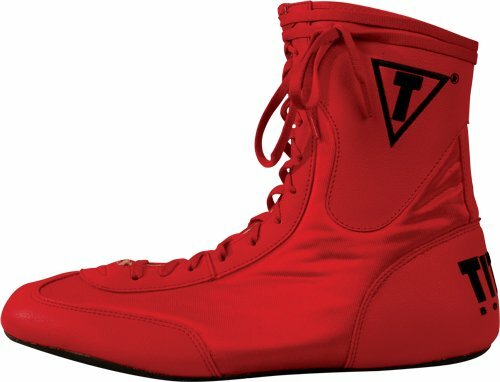 It is virtually impossible to find an excellent pair of boxing shoes without having to spend a upwards of a hundred dollars. The treads on the soles of these shoes are also pretty thin, which means that certain actions such as pivoting, can make for some nice blisters until you really break them in. The soles have been noted to wear down after about a month or so of regular use. If you are planning on using these for light training sessions, these are an excellent and affordable option. 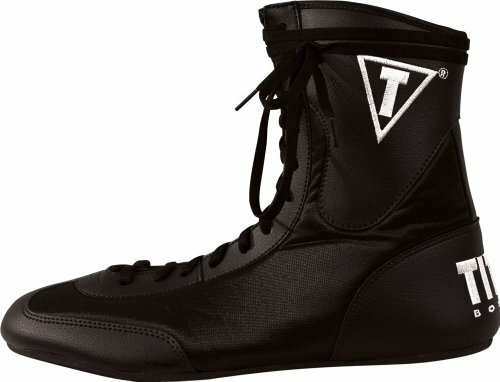 This is just a short summary of all consumer reviews found online, who have purchased and used TITLE Lo-Top Boxing Shoes before. It still needs to be fully tested and reviewed by MMAGearAddict team. We are NOT being paid to review this gear. However, we may earn affiliate commissions from the shopping links included on this page. These commissions do not affect how we test, rate or review products.